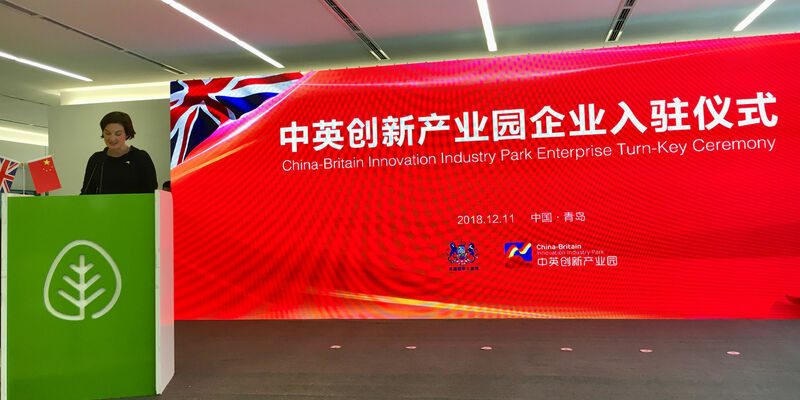 On December 11th, 2018(Tuesday), the launching ceremony of the China-British Innovation Industrial Park Enterprise Center and Enterprise Turnkey Ceremony was held in CBIIP Business Hub, Qingdao International Economic Cooperation Zone. 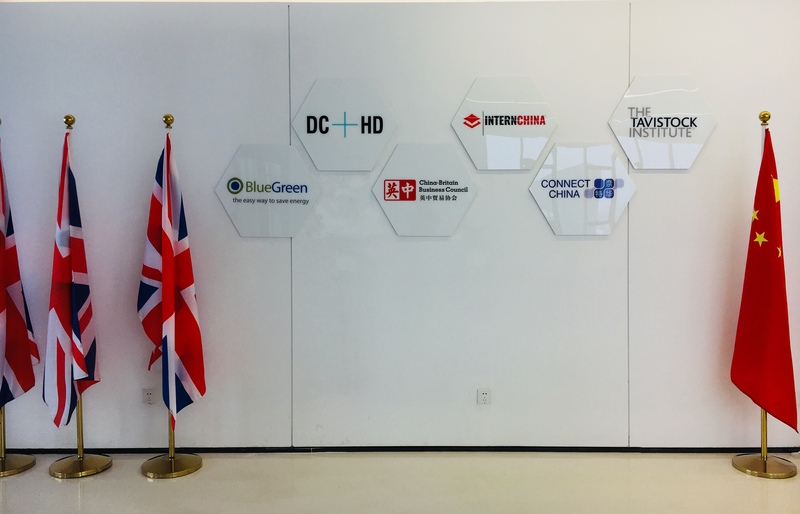 ConnectChina officially announced the launch of our Qingdao office. 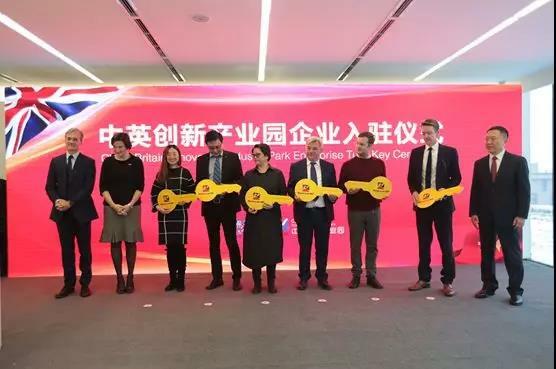 Chargé D’Affaires Christina Scott, ZhaoShiyu, Director of Qingdao International Economic Cooperation Zone Management Committee and other leaders, attended the launching ceremony and handover the keys to the enterprises. 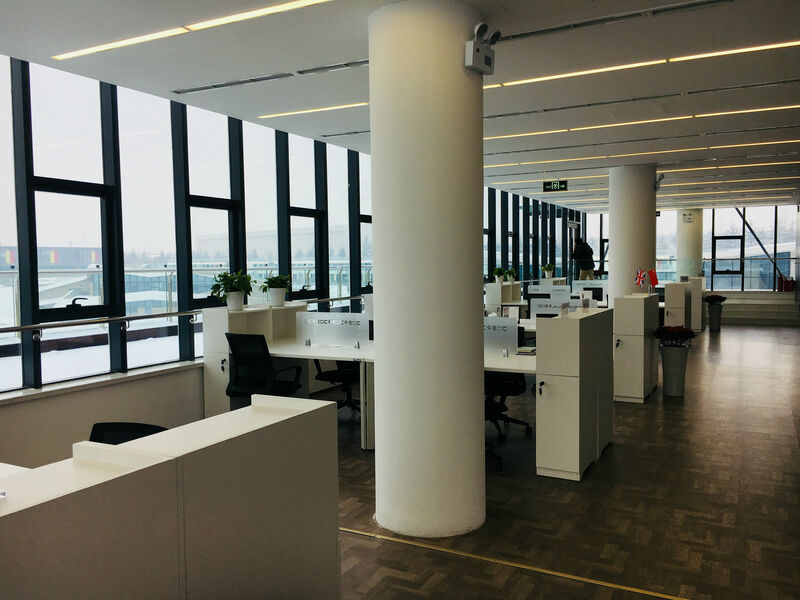 The Qingdao office is located in the CBIIP Business Hub, Qingdao International Economic Cooperation Zone (Building 9,D-Zone), Tuanjie Road No.2877, Qingdao West Coast New Area. 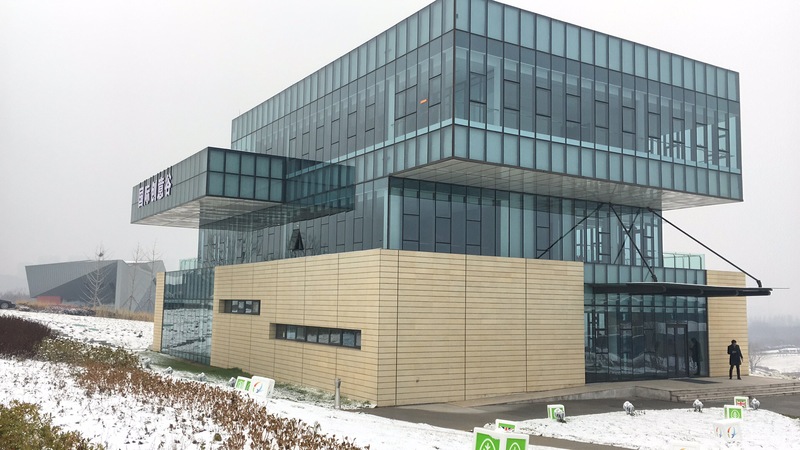 A timely snow promises a good harvest, we hope that ConnectChina will make a lot of achievements in the coming year in Qingdao.